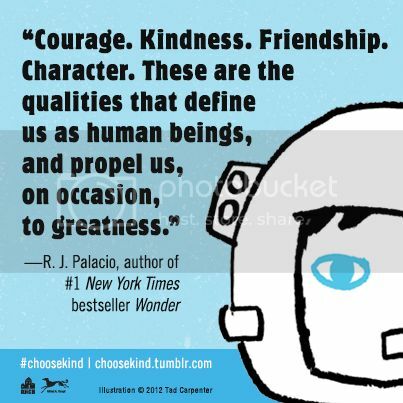 It’s no secret that most of my reading comes from picture books, middle grade, and the occasional young adult novel. Part of this is because of time constraints, but much of it is truly by choice. Every once in awhile, though, an adult title will pop up that piques my interest. This week, I read this article about books that are being released as films this coming year, and two previously-unknown-to-me titles caught my attention. I was in the theater a few weeks ago, and this popped up in the previews. 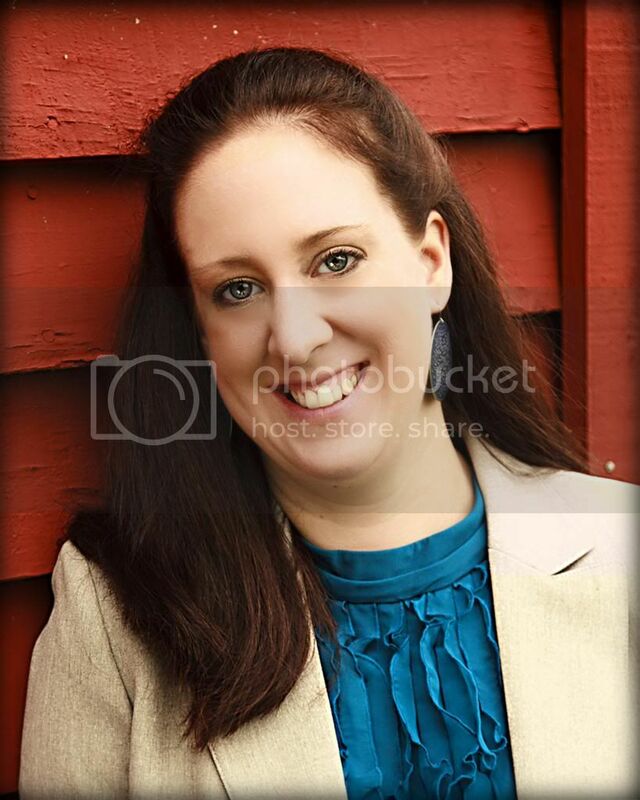 When it was over, I nudged my husband and said, “That actually sounds like a book. I wonder if it was a novel first?” Sure enough… So when my daughter and I visited the library last night, I picked it up and brought it home. All 768 pages. Eesh. I’m going to have to flex my reading muscles for this one. It’s been awhile. This summary for this reminded me a little bit of Chocolat (which is a wonderful story even without Johnny Depp), but with an Indian flair. Travel and gourmet food. This is why we read, friends. 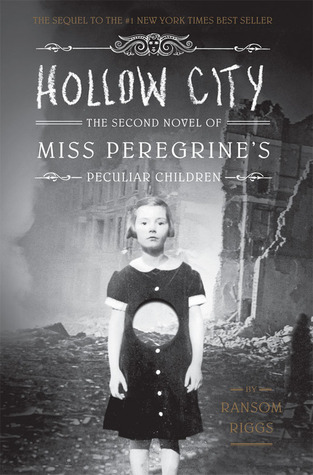 And lastly, I just pre-ordered Hollow City by Ransom Riggs. Technically, this falls under the realm of young adult, but I couldn’t post without including my excitement for this book, which I’ve been waiting for since I read Miss Peregrine’s Home for Peculiar Children last year. And there’s your peek at my nightstand. What’s on yours? 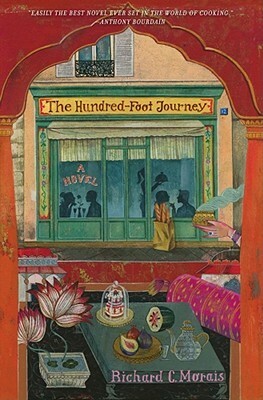 When I read The Hundred Foot Journey I thought it would make a lovely and heartwarming film. I don’t usually like to watch book movies but this one I will watch. I’m hoping the cinematography is beautiful with the colors I was visualizing in my mind on the screen. This book was such a delight! 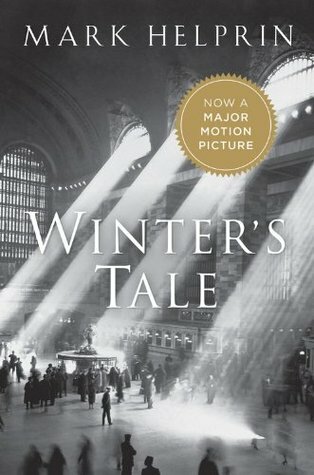 I loved Winter’s Tale when I read it. It’s an extraordinary book and I doubt a movie can do it justice. It’s totally worth it’s many pages!